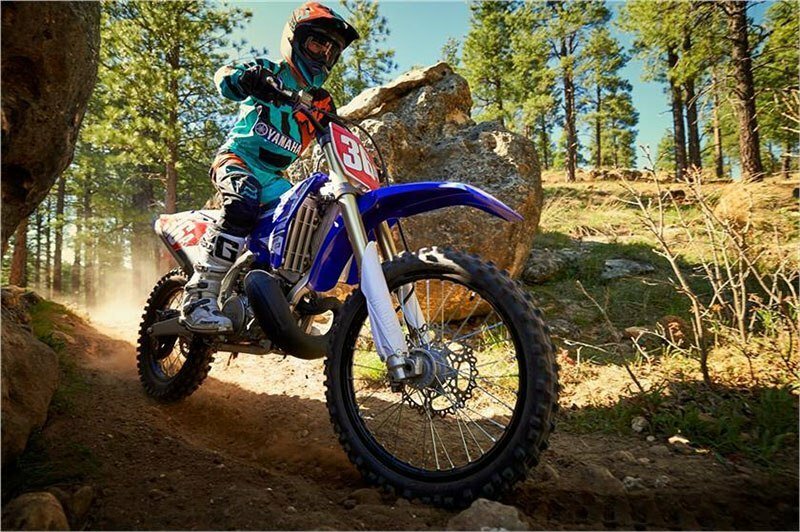 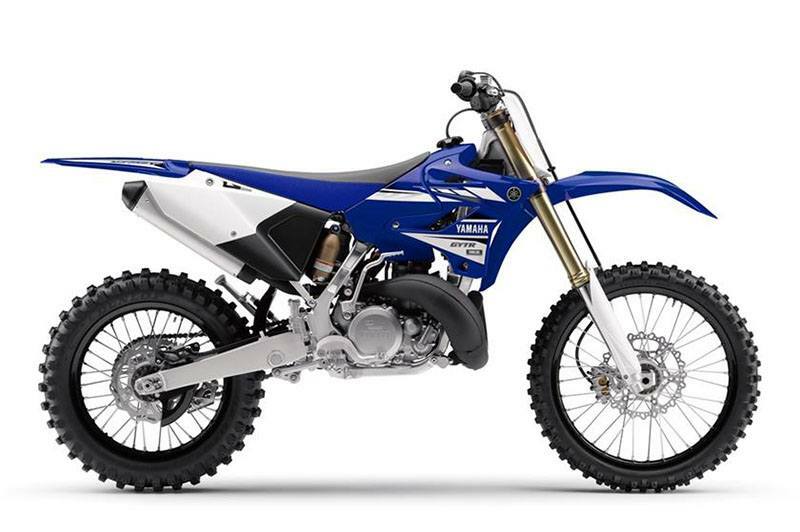 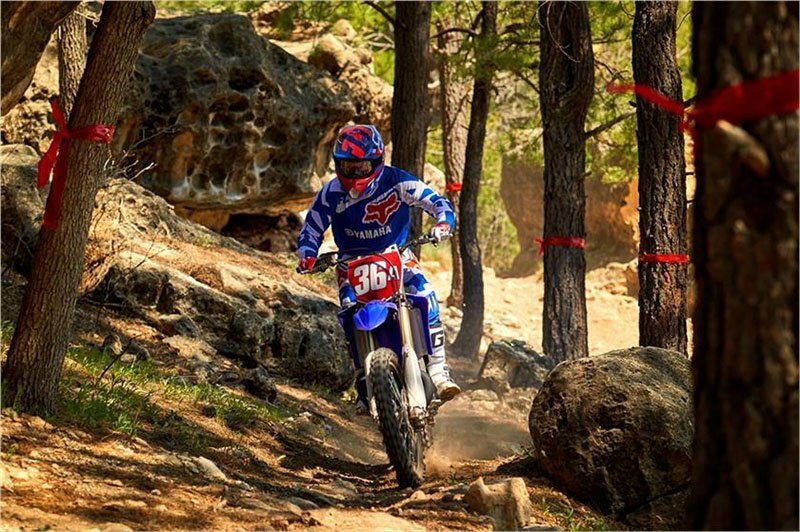 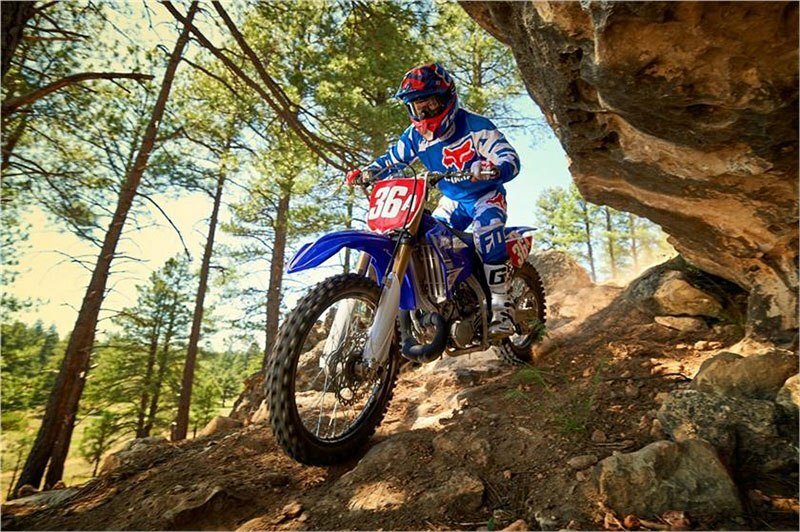 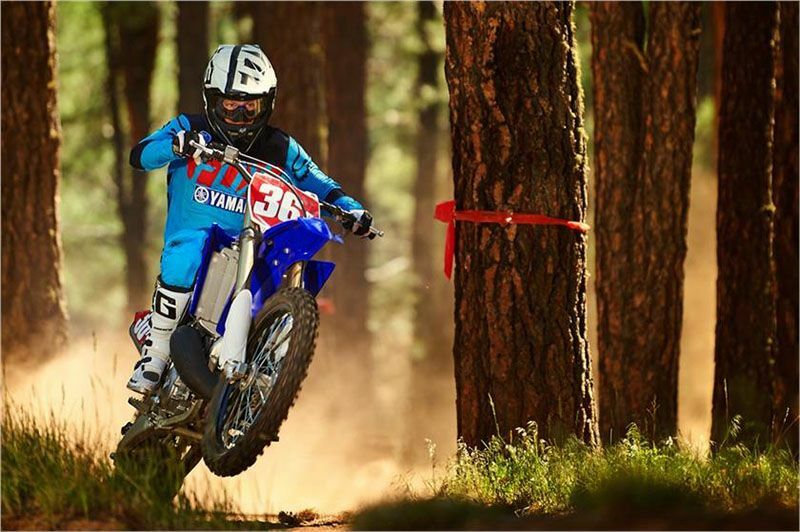 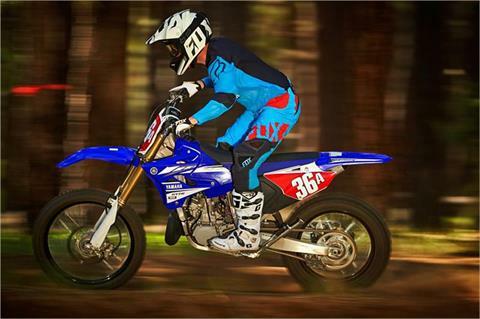 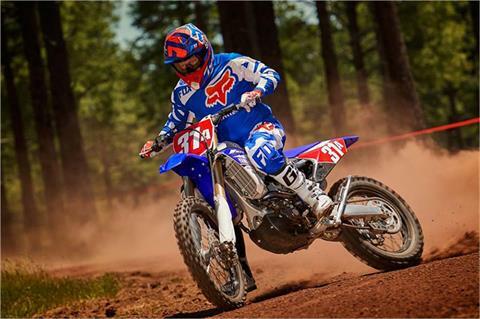 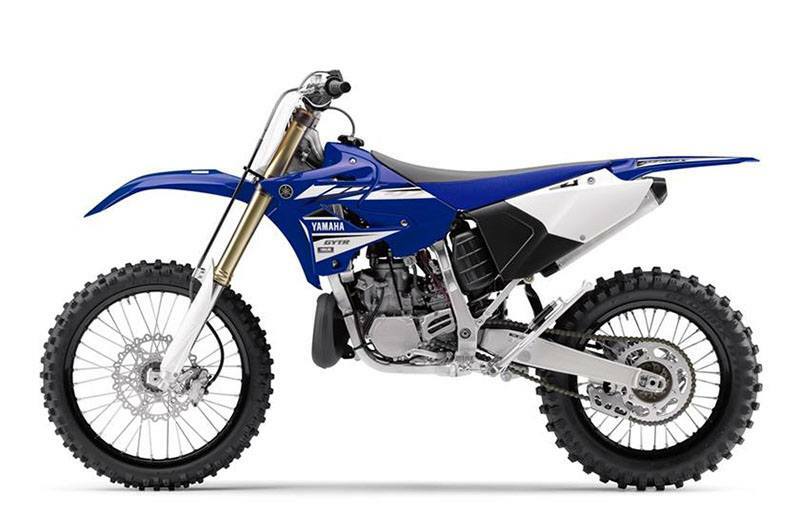 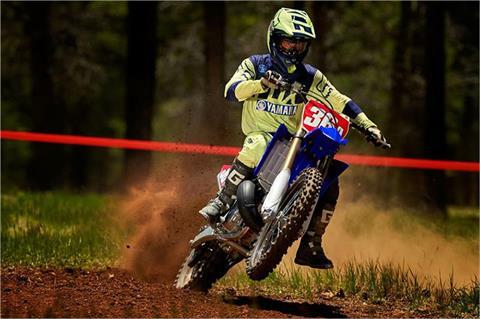 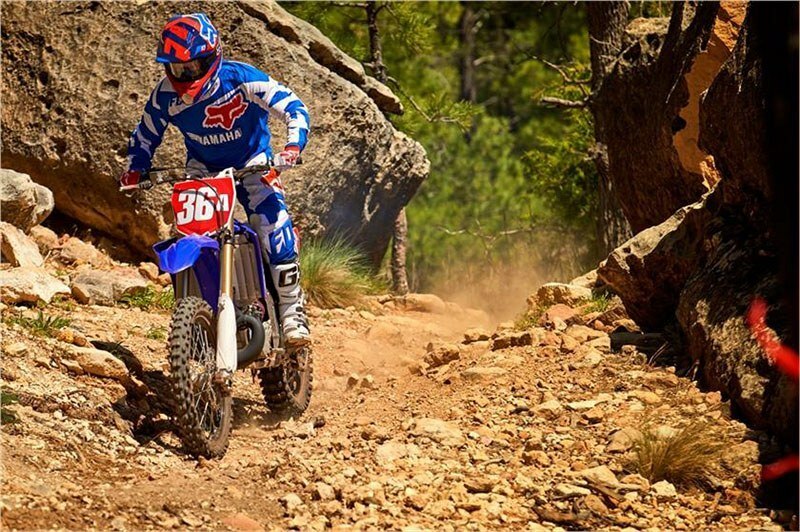 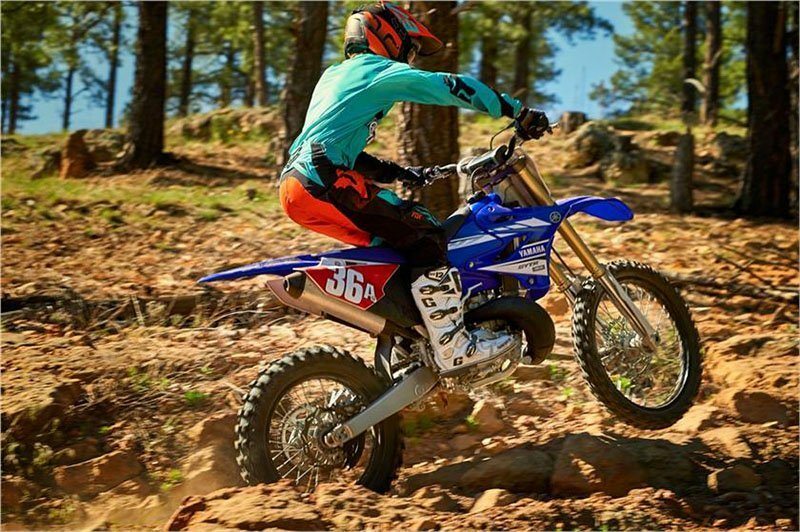 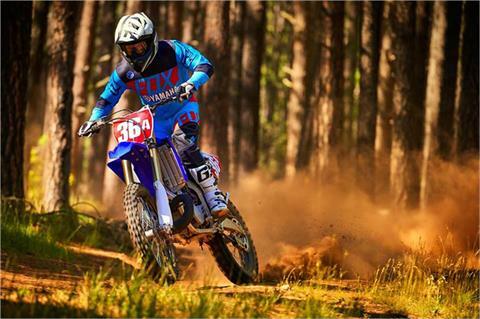 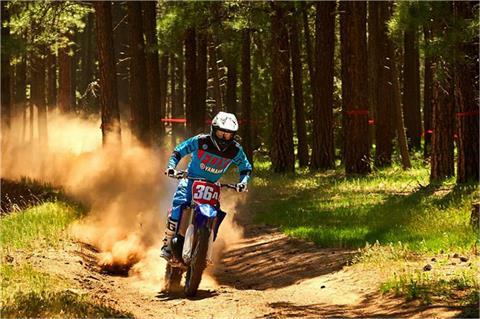 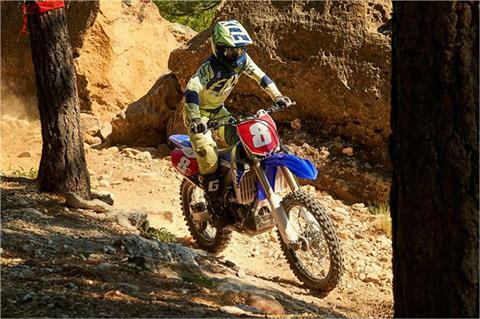 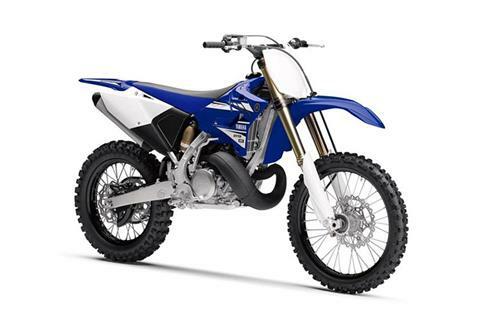 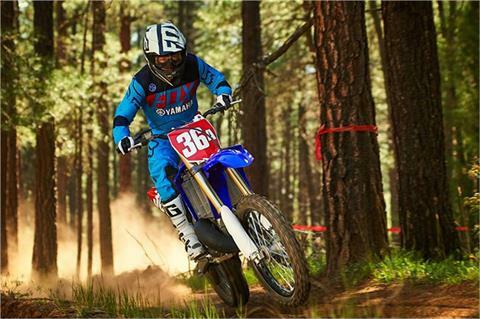 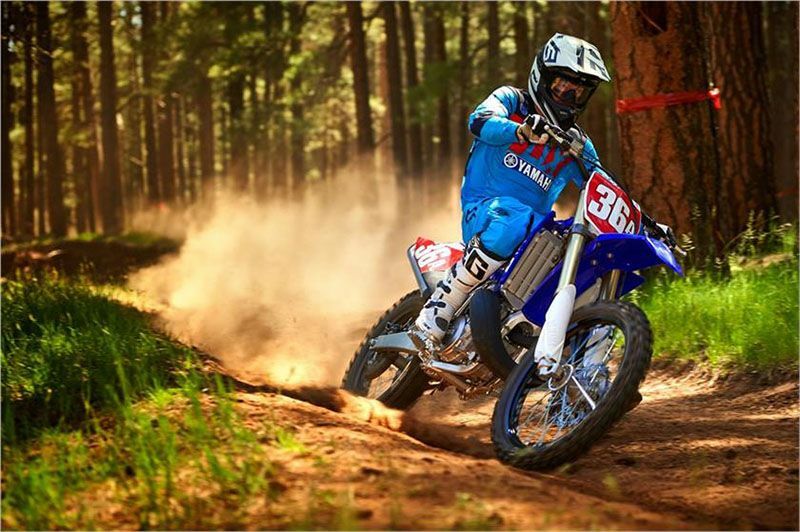 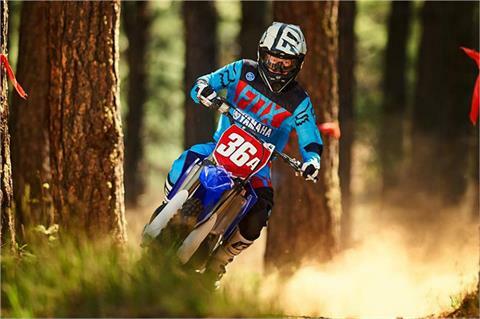 YZ250X is ultimate, two-stroke off-road racing machine built to win X-country races. 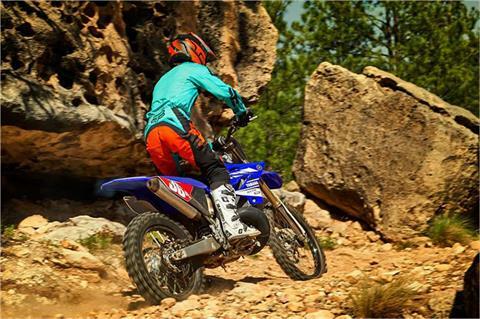 CROSS-COUNTRY FEATURES: Off-road focused tires with an 18” rear wheel, wide-ratio gearing, a standard side stand, sealed O-ring chain and a reserve fuel petcock. 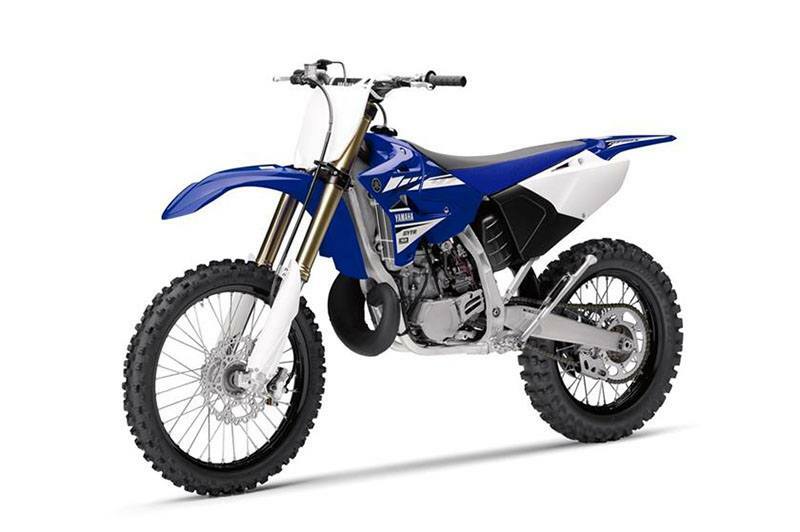 NEW 270MM FRONT BRAKE: New 270mm front brake system is a huge 20mm larger than the disc fitted to the 2016 YZ250X and uses an all-new pad material for exceptional stopping power and braking control. ADVANCED CARBURETOR: 38mm Keihin® PWK carburetor with throttle position sensor provides precise fuel/air mixing and crisp throttle response throughout the powerband. 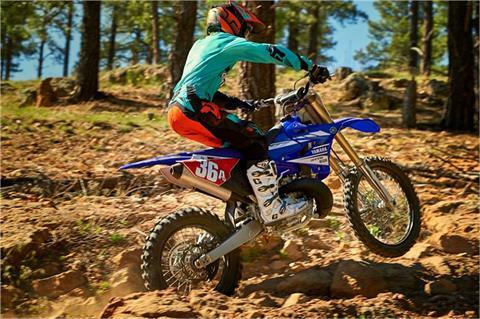 UPDATED DIGITAL IGNITION: Digital CDI ignition system delivers precise spark for faster, stronger response anywhere in the powerband, specifically tuned for the needs of the YZ250X.